This is Volcan’s best business opportunity to date. 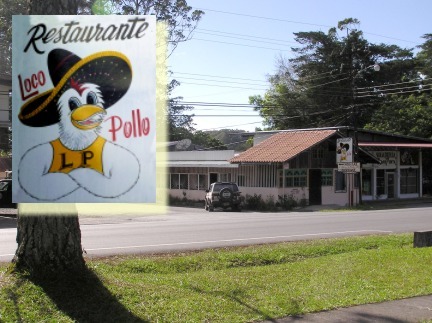 The owners of Loco Pollo planned to retire from the restaurant business and wanted to sell this eatery to two of its employees. The employees were not able to raise the funds. So Volcan’s number one, ex-pat eatery and arguably the most popular restaurant in town, is for sale. Loco Pollo will be a turnkey operation sale – simply put, the new owners will take over a profitable, well run Mexican style restaurant, making money from day one. 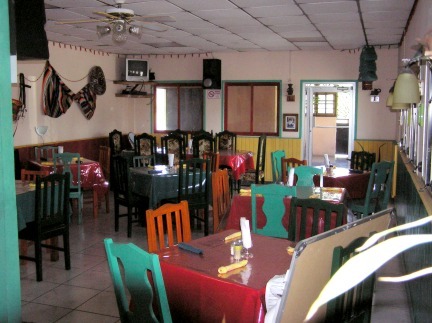 Loco Pollo has 42 seats inside and 14 in an outside area that is popular with the expat community. 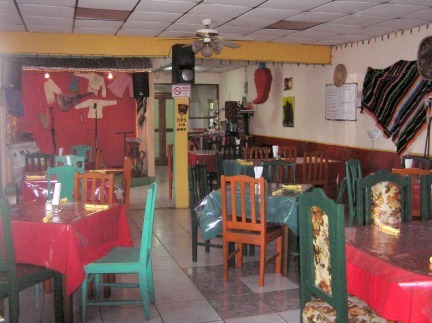 There is a small stage and the restaurant hosts several musical evenings throughout the month. These are a huge draw and normally every seat in the house is taken. 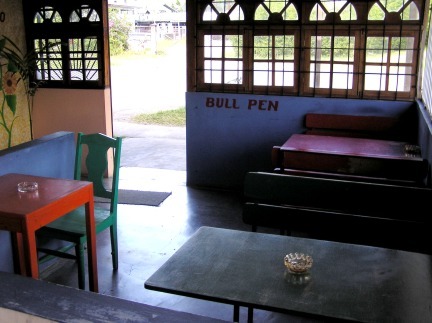 The restaurant has a water heating system and its own well with a pressurized tank. The rental is $350 a month in the high season and $250 in the six month low season. 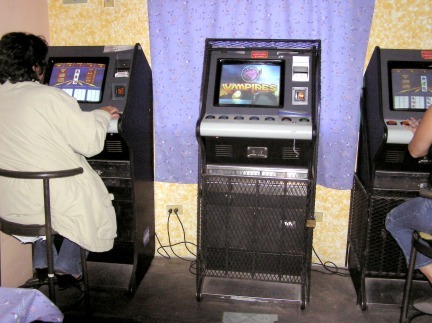 HOWEVER, the restaurant has a small casino with three One-armed machines. These generate more than $600 per month (enough to cover the rent and more) The owner says the business generates more than $20,000 per year (Net) in revenue. 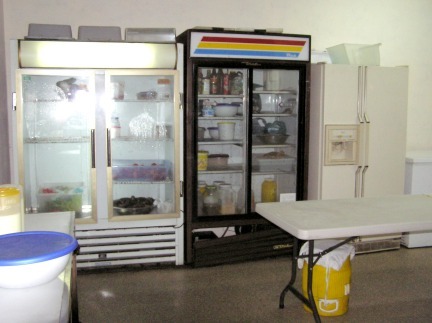 A major asset to the restaurant is its steady “take-out” sales. 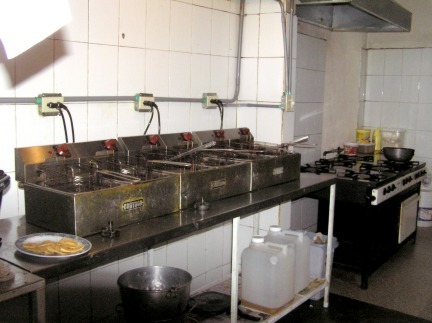 We are yourpanama.com are regular clients of Loco Pollo and can attest to the high quality of the food and the steady flow of its regular clientel.